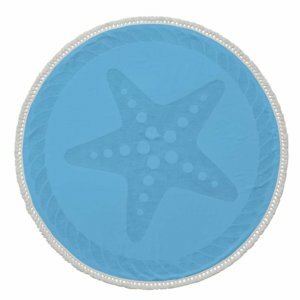 A few months ago, I was contacted by Enchante Home to see if I was interested in reviewing some of their towels. I love learning about new products and supporting small businesses that are trying to get their name out. And, as summer was just approaching, the timing seemed right for exploring new beach and pool towel options for the season. The striped blue and white Arlo towel (pictured above) is my favorite because it’s big and soft with plenty of space for lounging and the Starfish Round Beach Towel (pictured below) got snapped up by my daughter the second it arrived. 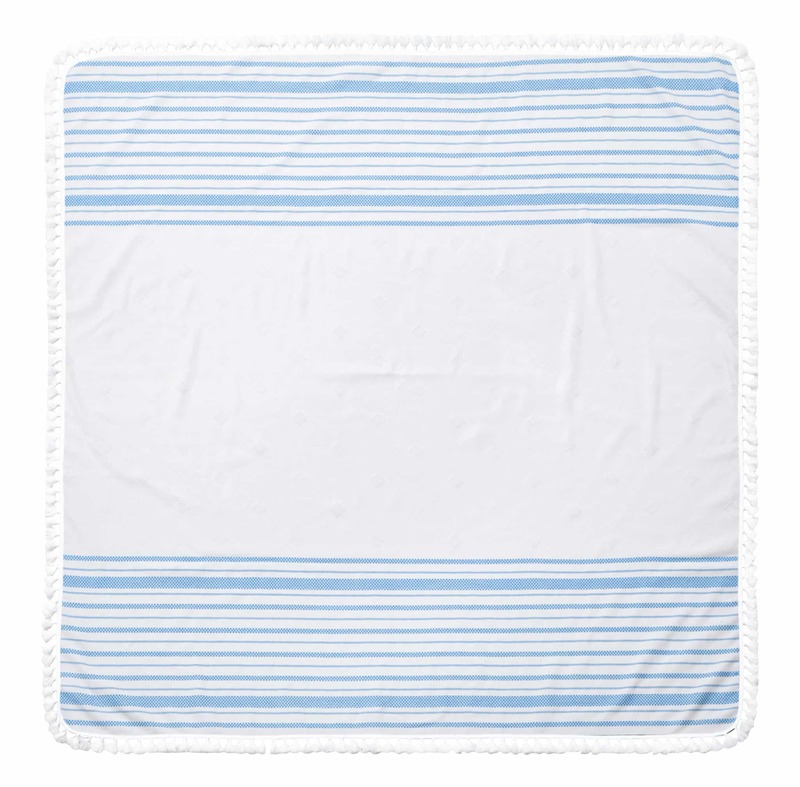 Enchante Home’s beach towels are generous in size, terry lined for added softness and super absorbent. We’ve been using them at the beach and pool as well as after taking a shower. And they’re on sale now for $45 each, a great price especially for the amazing quality and size of the towels! 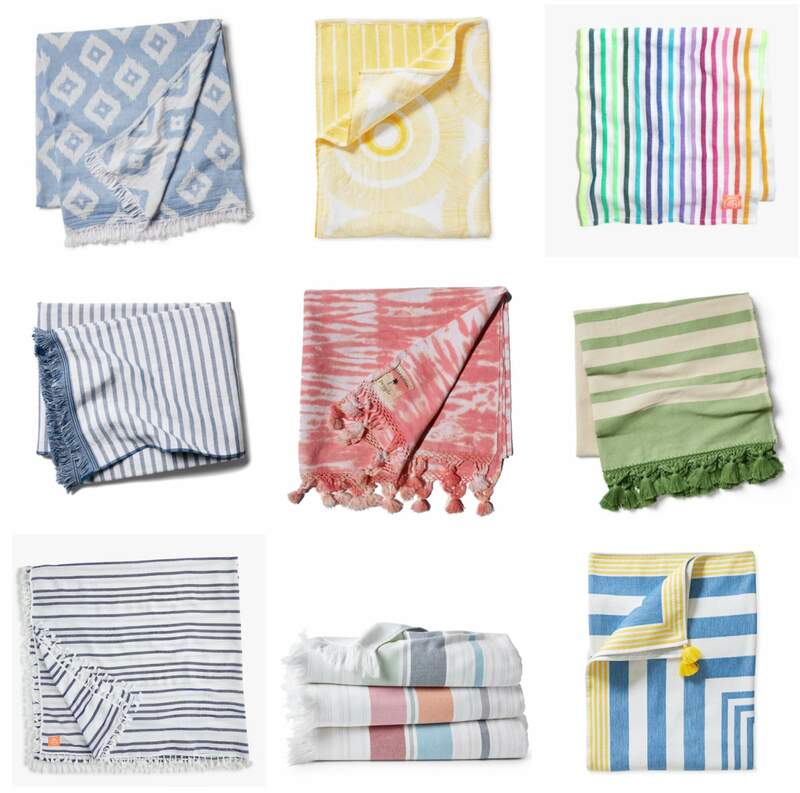 Thanks for finally talking about >Beach Towels and Blankets – Daleet Spector Design <Loved it!